Our biggest improvement to the Barnes and Woodhouse site in a long time is our fantastic new kiln. 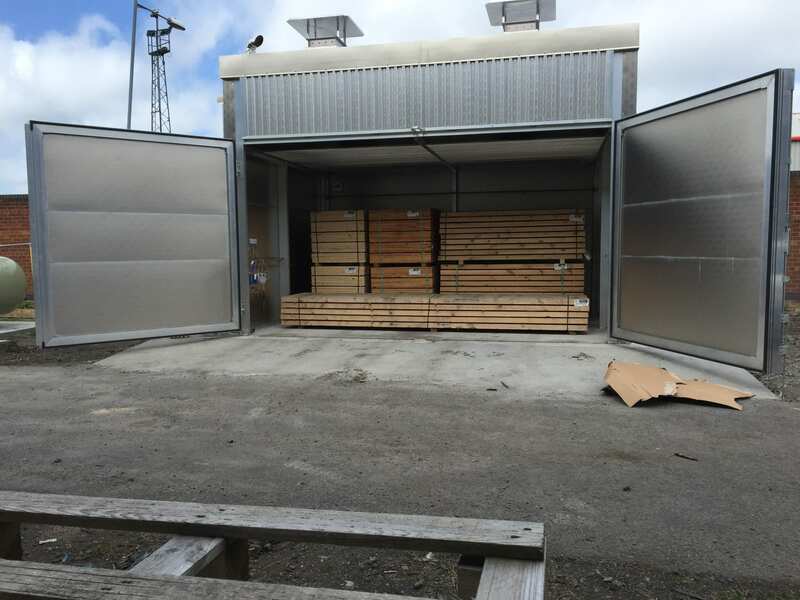 The Termolegno ISPM-15 Treatment and Drying Kiln is a state-of-the-art piece of machinery that will allow us to heat treat all of our own wood. 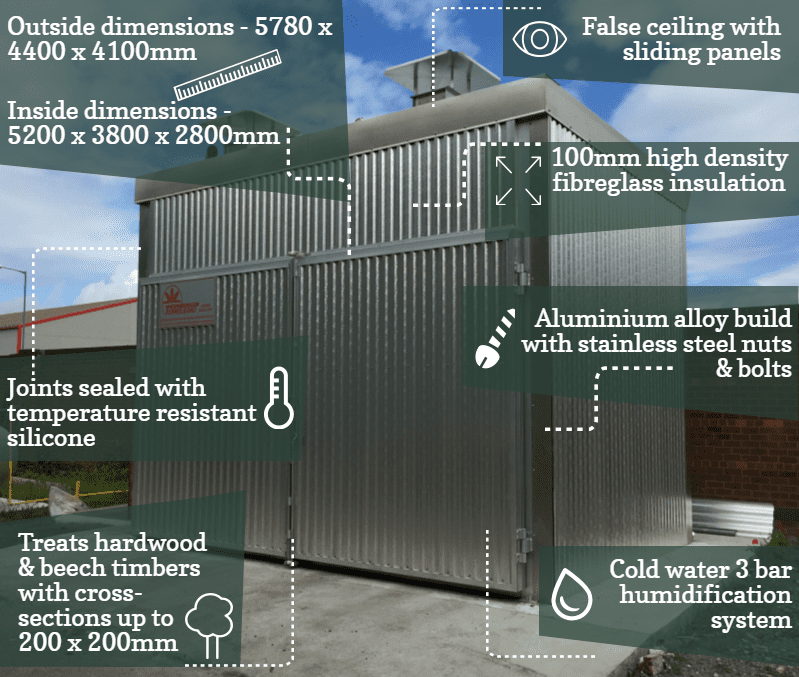 With outside dimensions of 5780 x 4400 x 4100, we’ll be able to reach new heights of wood treatment – almost literally. 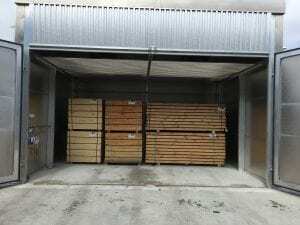 At 200 x 200mm, we can heat treat timber with a larger cross-section than anywhere else in the North. 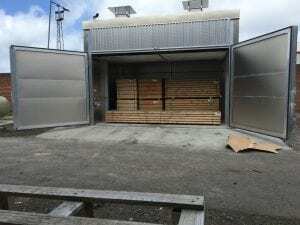 Indeed, only a very, very few kilns in the UK are able to match it, making this a much-needed addition to ISPM 15 treatment in the UK. Previously, many customers would have needed to send this section over to Europe for heat treatment, and due to the current weakness of the pound that cost has dramatically increased of late. Because of the efficiency of our kiln this 200 x 200mm cross-section can now be treated in hours, not days. The walls are filled with high density fibreglass insulation to make the kiln more efficient, and a cold water three bar humidification system. With use of the false ceiling we can inspect the fans and heat exchangers without having to open the entire building-size structure, and all gaps are filled with insulating rubber seals or temperature-resistant silicone. First of all it means convenience. 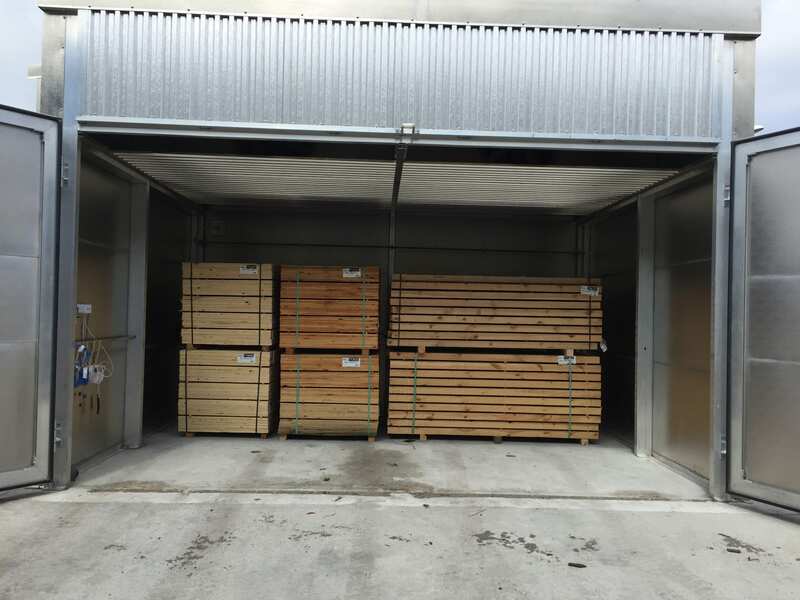 Until now, customers wanting to heat treat timber as wide as 200mm x 200mm have had to send their timber abroad, costing them days of extra time. Having the kiln on-site and ready to be used whenever we like is going to make many processes more streamlined, simpler and quicker. 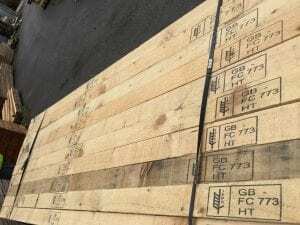 It also means great quality – not just for packing crates and boxes, but for any wood packaging that needs to be ISPM 15 compliant for sending overseas. And of course, it works out well for the environment, which has always been a major concern of ours. The machine itself is energy-saving with low NOx emissions, while still able to do its job so fast that the kiln has to be turned on for hardly any time at all. 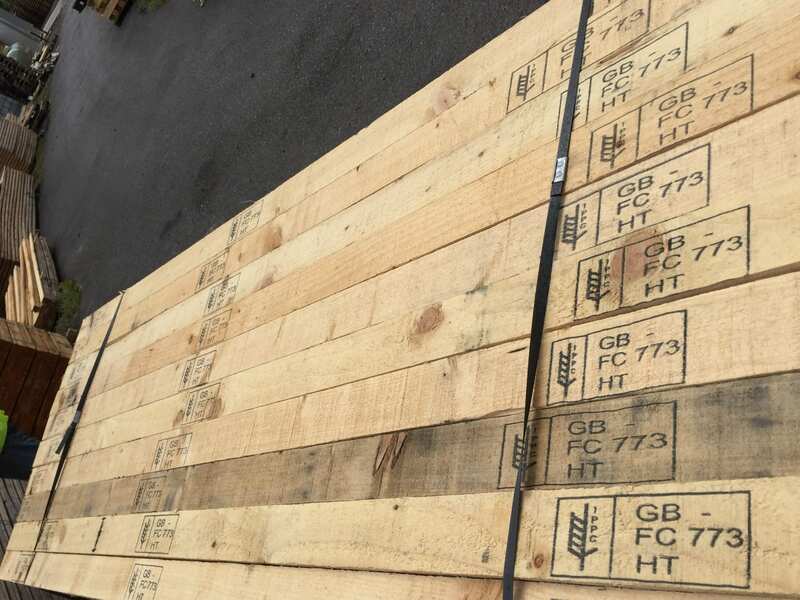 So bring down your hardwood or softwood in any size – we can treat wood with up to 200 x 200mm cross sections, and anything up to five metres in length!